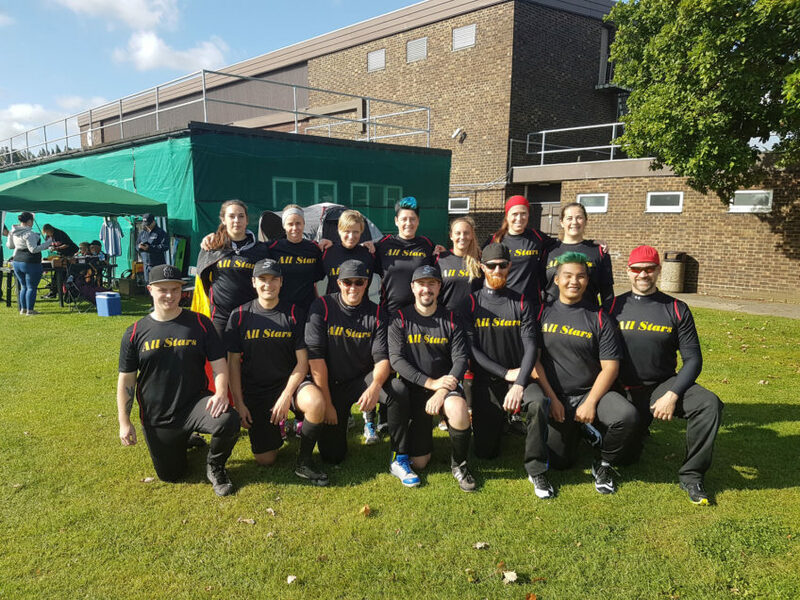 Belgium All Stars compete in the World Series Slow Pitch in London. 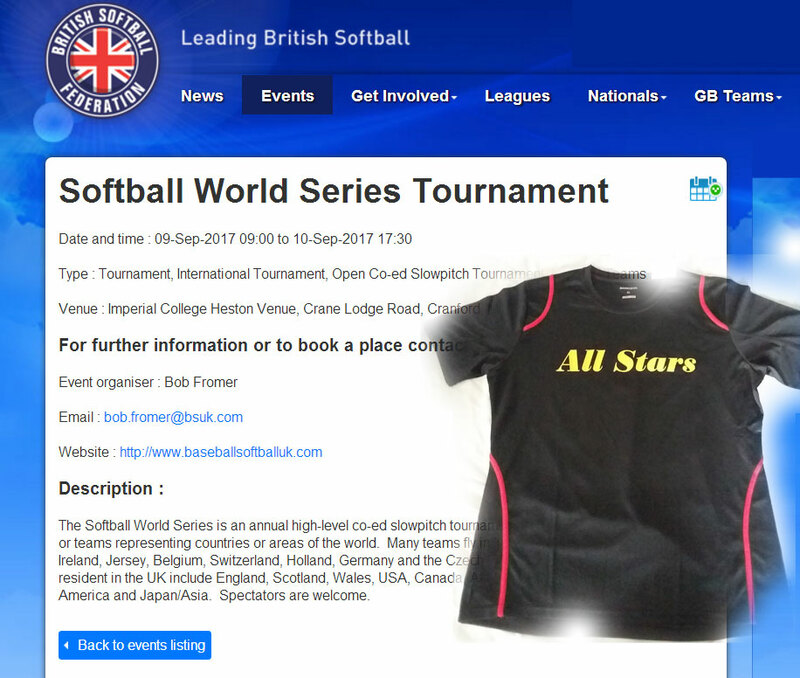 This weekend, the Belgian All Stars will compete in the World Series Slow Pitch Softball held in London on 9 and 10 September 2017. 18 teams consisting of both men and women equally will start the group phase in one of the 3 designated groups. Every team will plays at least 7 games in this 2-day Slow Pitch Co-ed Tournament. The number of Softballers in Belgium has increased considerably in recent years and the level of play clearly also. As a result, more and more Belgian teams participate more frequently in international and European softball tournaments. 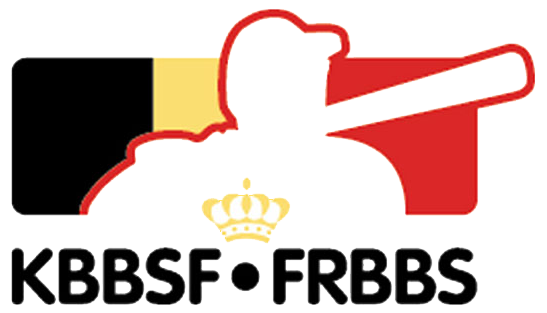 It will be the first time an official Belgium Team will participate in this tough Slow Pitch World Series Tournament. “We will focus on our own strengths and positive team spirit to bring good results,” says team manager Gaetan Gregarek. “We will start off in Group A together with the USA, Africa, Scotland, UCE Travelers (Germany) and Latin America. USA is the 2016 champion and UCE has already proved to be a solid team”. Saturday’s first match will be a real biggie. Then the Belgium All Stars will play against favorite USA. We wish our Ladies and Men a lot of success. 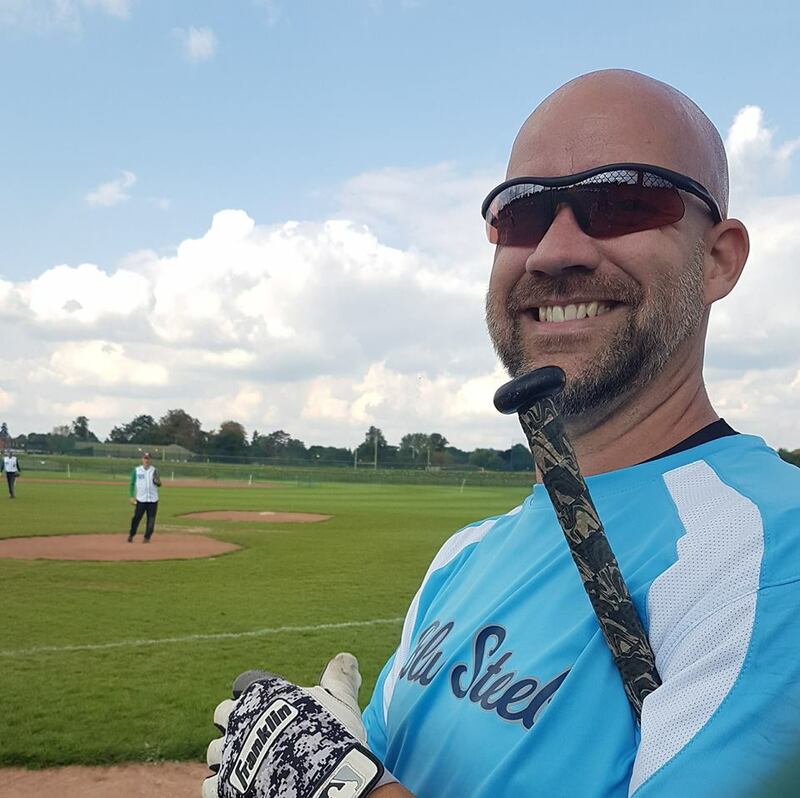 The Softball World Series is an annual high-level co-ed slow pitch tournament for real or ex-pat national teams or teams representing countries or areas of the world. Many teams fly in from European countries including Ireland, Jersey, Belgium, Switzerland, Holland, Germany and the Czech Republic. Teams made up of players resident in the UK include England, Scotland, Wales, USA, Canada, Africa, Australia/New Zealand, Latin America and Japan/Asia. Spectators are welcome.